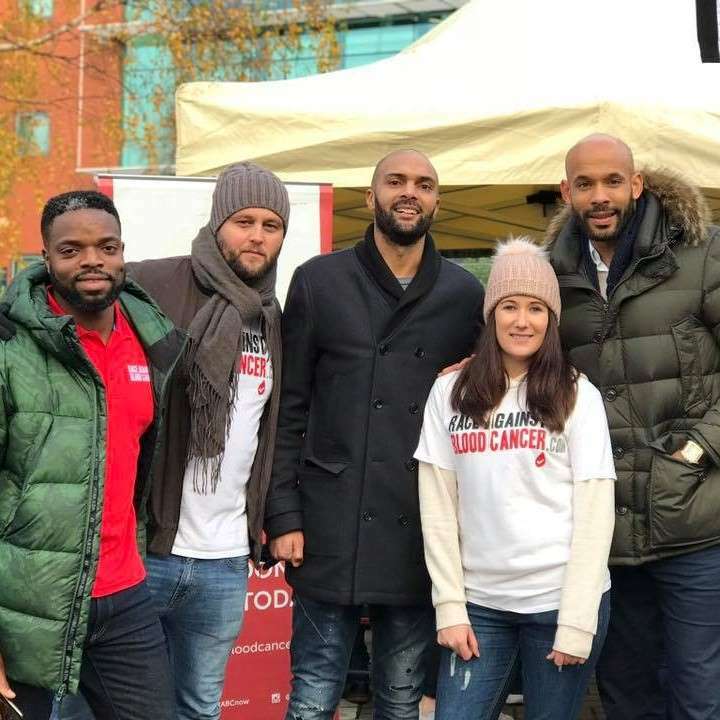 Many thanks to Race Against Blood Cancer’s friend, Matt Murray, who has been responsible for a £500 donation to us this week. Matt has been working with creative agency ‘Material’ on the current SSE Women’s FA Cup campaign, and amazingly, he decided to donate his fee to Race Against Blood Cancer. Your ongoing support of our work is incredible Matt, thank you.